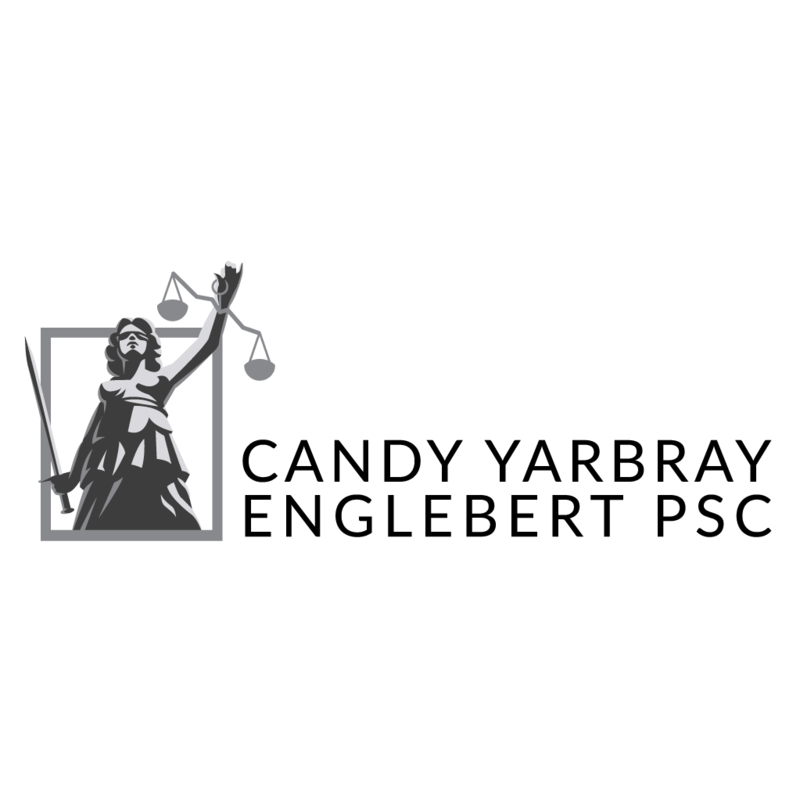 Put Your Family First REACH OUT TO A DEDICATED FAMILY LAW ATTORNEY IN OWENSBORO, KY If you've been searching for a reliable family attorney in the Owensboro, Kentucky area, look no further than Candy Yarbray Englebert, PSC. Ms. Englebert practices in many areas of family law. She'll rely on her extensive legal background to determine the best way to handle your situation. Ms. Englebert has gained a great reputation as a family attorney. Her clients are more than happy to refer her services. You can trust her to devote her full attention to your case and to ease your concerns about your legal matter. Call 270-685-5002 now to set up a consultation with a family law attorney in Owensboro, Kentucky.